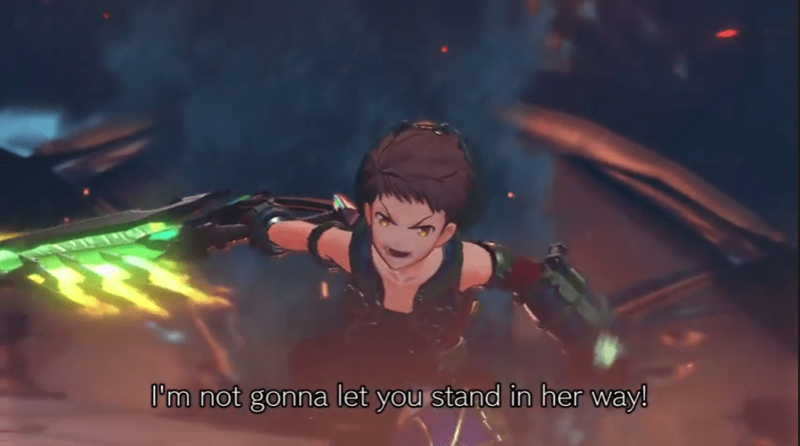 Xenoblade 2 is finally upon us! During the Nintendo Switch Presentation Nintendo has revealed that Monolith soft will be working on a sequel to Xenoblade Chronicles. Not a whole lot has been revealed but it appears to follow in the footsteps of it’s predecessor in the sense that we will have a MASSIVE world to explore and giant monsters to face. There appears to be a slight change in art style but we will likely hear more about this as the game approaches completion in the future. As of right now there is no release date for Xenoblade 2. Stay tuned for any further updates on the game.